Our Winners included our stable stars TOP STRIKER, I'M BULLETPROOF, PHOEBES LASS & SHES MAGICAL. I'M BULLETPROOF has had a great preparation this time around. He was able to notch up wins in October, November and December before going for a well earned spell. 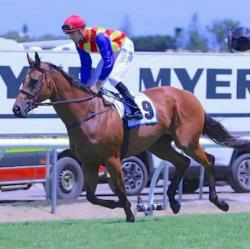 After his win at Taree, Bullet was then able to win at Wyong at his first run over the 1600m distance. 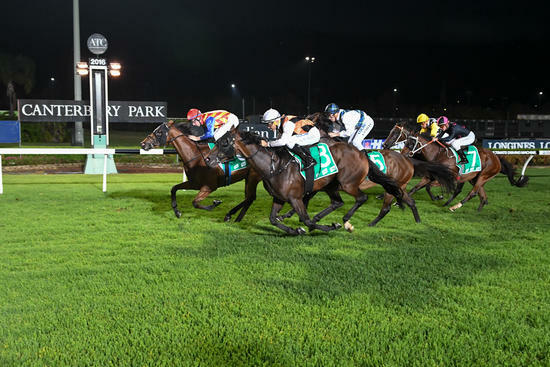 He has then gone on to win at Canterbury over 1900m and then a brave 3rd over 2130m at Warwick Farm. Bullet has now won 3 races for $75,000.00 mainly all in his last preparation. It has been a very exciting time for his owners over the last three months. The wonder filly PHOEBES LASS had been able to notch up wins in both March and April and then again in November. She is a very tough filly as she had a number of paddock incidents before she became a racehorse. She also lost her tongue during a spell. Her owners are very relieved & pleased that she finally reached the racetrack. Her win at Newcastle was very strong. 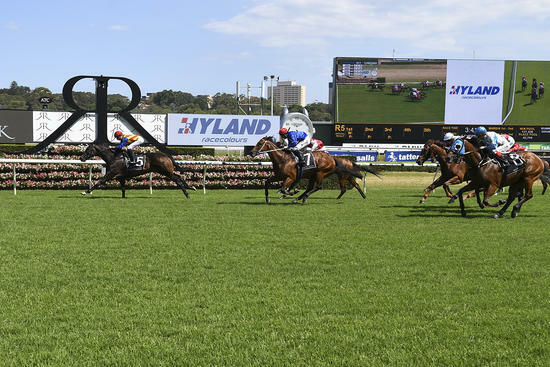 The young filly SHES MAGICAL was able to notch up her first win in December at Gosford over the 1600m. It was a strong front running win. She has only had 6 starts and will be stronger next preparation.